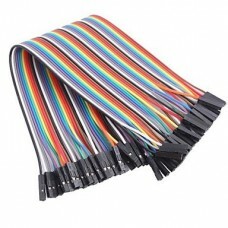 This is a splittable, super flexible 20 pin dual female jumper wire. 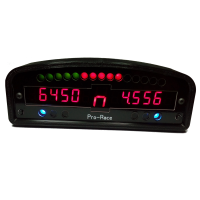 It can be used to connect the LEDs and 7 segment displays to the Pro Shift, Pro-Race and DLC-247 boards. Please note: the DLC-247 controller is not available any more, due to come components being out of p..